Dental veneer is a tooth restoration technique. Veneers are a thin shell that dentists use to cover the front side of a tooth. Dental veneers can greatly enhance the appearance of your teeth. They also provide extra protection for your tooth in addition to being aesthetically pleasing. Having dental veneers put on is normally a two to four visit process (including the consultation). The procedure itself can be completed in two or three appointments over a week or two period. Once the teeth are prepared and the veneers are fabricated, your dentist places the veneers on the surface of the tooth and then ensures optimum alignment of the new veneers with the gum-line. On average, dental veneers may last between 5 to 10 years depending on the material used and how well you maintain your oral hygiene. Like your natural tooth, dental veneers will not be permanent and will eventually need to be replaced at some point. Veneers are a thin shell and porcelain is a brittle material. To prevent veneers chipping off during normal chewing of food, dentists position veneers such that you cannot bite onto them directly. Once a tooth is covered with a dental veneer, it can strengthen the structure of the tooth underneath it and protect it against potential damages and helping it last longer. Dental veneers are not generally painful because the removal of the enamel can be done under local anaesthesia. To prepare the tooth for porcelain veneer, the dentist removes 0.3 to 0.7 mm of enamel from the tooth. 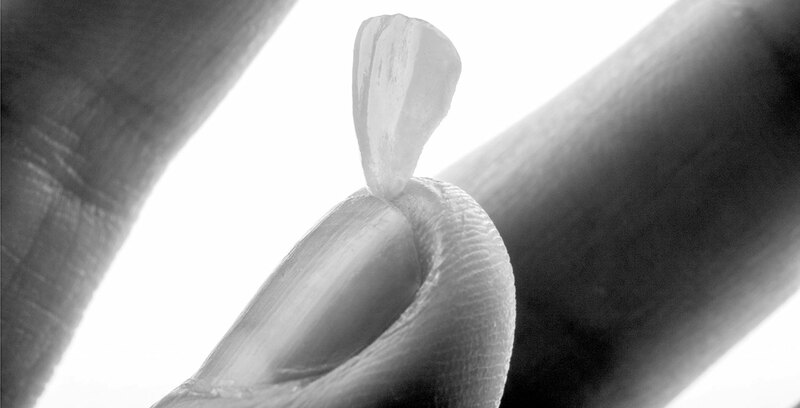 This is almost equivalent to the thickness of the veneer to be added to the tooth surface. Removal is primarily from the facial and incisal surfaces of the enamel. Then they will take an impression, the impression is sent out to a Laboratory, and they will place an order with the lab to fabricate the veneer. A dental veneer is a wafer of composite or porcelain that bonds to the tooth. Composite veneers and Porcelain veneers are the two most common types of veneers. Composite veneers can provide the same benefits as porcelain veneers, e.g. concealment of cracks, chips, discoloration and gaps. The cost of a composite veneer is relatively lower than porcelain veneers. However, composite veneers are not as durable as porcelain veneers. On the other hand, composite veneers require either minimal tooth prep or no tooth prep at all. Porcelain veneers are in general more durable than composite veneers. They usually offer a better glaze compared to composite veneers. Porcelain has better bond strength, it is highly aesthetic, stain resistant, and it is periodontally compatible. It also does outlast a composite veneer. Porcelain veneer is a suitable restoration technique for caries that are extensive but are still shallow, and a composite veneer cannot provide an adequately restoration of the tooth. In general, porcelain veneers are not reversible and if you are considering porcelain veneers you should decide carefully. Porcelain veneers are thin shells and are a bit fragile by themselves but once it is bonded to the tooth enamel it forms a strong structure. Porcelain veneers are not recommended for everyone. For instance, may not be a suitable option for those who have pencil chewing habits or patients with Bruxism. The CEREC technology (CEREC is acronym for Chairside Economical Restoration of Esthetic Ceramics) allows dentist to design and custom-fabricate dental veneers using an in-clinic milling unit. With CEREC you do not have to wait for your veneers to be fabricated by an external laboratory. CEREC veneers can be quick and convenient. Zirconia porcelain veneers are often suitable for patients with severely damaged tooth. Zirconia veneers tend to be stronger than traditional porcelain veneers and your dentist may use them for the back molars, where the extra strength of Zirconia can prevent premature wear. These days, Zirconia crowns are also commonly used for back molars due to their durability. Snap-on is an arch that covers teeth temporarily. You can wear snap on veneer over your teeth to enhance the appearance of your smile. Snap on veneer is removable. It can be placed on and off the teeth. The benefit of snap on veneers is that you can remove them easily and clean them and wear them again when you need them. Snap on veneers are also custom-fabricated and you can select the shape and colour you desire. Snap on veneers are less expensive than porcelain veneers but they tend to last shorter than porcelain veneers. It is an excellent option for people who are after smile makeover but cannot afford porcelain veneers. Instant dental veneers are pre-made opposed to custom-fabricated veneers. Your cosmetic dentist can help you find the best match for the style and colour you prefer. Pre-made veneers are less expensive than custom-fabricated ones. Instant veneers are generally less durable than porcelain veneers. Small chips and cracks can be restored with white fillings (bonding composite). When the chipping or cracking is severe, dental veneers may be a good treatment option. Dental veneers may also be used due to their aesthetic properties. Veneers are made from ceramics and are resistant to staining. Ceramic veneers reflect light like tooth enamel. They can also be buffed and shaped to make them look like a natural tooth. 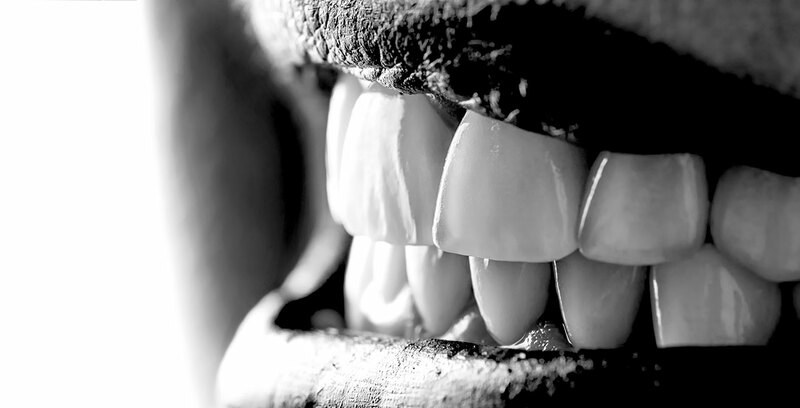 Many cases of teeth discolouration can be treated with various teeth whitening techniques including in chair teeth whitening with Philips Zoom or a custom made bleaching tray. There are cases that cannot be treated with whitening technique and with those sever discolouration cases, a dental veneer may be a better option. Sometimes it is difficult to mask a darkly-coloured tooth with a porcelain veneer. To see if veneers are a suitable treatment option for you, you should have a consult with a cosmetic dentist. Veneers are thin layers and generally have better light reflecting properties compared to fillings. Veneers provide a natural-looking feel because of the way they reflect light is very similar to the way a natural tooth reflects light. Porcelain veneers, when crafted by quality labs, have great aesthetic properties. They do not stain easily, and they will shine like the surface of a healthy natural tooth and the shine does not go way over time. Exact matching of porcelain veneer colour is very challenging. Many cosmetic dentists recommend several veneers to be fabricated at the same time in the interest of a uniform colour across neighbouring teeth. Your dentist may recommend you veneer neighbouring teeth simultaneously. Avoid placing veneers one at a time because teeth that are veneered later may not match your previously-veneered teeth and may make the newly laminated tooth look odd when you smile. Dental veneer is not the best option for all dental problems. A severely discoloured tooth for example, may not be restorable to its original natural colour using only laminate. Effectiveness of a treatment depends on the degree of the defect in the tooth. Each dental treatment has its own advantages and limits. To find the best treatment option, you should consult with your dentist. Contact Pure Dentistry on (07) 3343 4869 to see if you are a suitable candidate for dental veneers. Pure Dentistry is a dental clinic in Mt Gravatt, QLD 4122. In comparison with dental veneers, crowns require a much more invasive preparation of the tooth. In many cases, a porcelain veneer is a suitable option for people who desire an aesthetic solution without a significant reduction in the structure of the tooth. Porcelain veneers are treatment planned and custom-fabricated to suit patient’s desires, with respect to colour, size and shape of the tooth. Unlike dental crowns, which affect 40% to 50% of a tooth’s surface, porcelain veneers affect only 3% to 5% of the tooth’s surface. Which is about 10 times less than a dental crown. As durable as they are, a little extra care will need to be taken when it comes to eating hard food and be sure to avoid grinding of your teeth.